V.F.W Drew Webster Post 39 members during their 21-gun salute. One of the many floats in the parade, representing the third annual Dakota Arms Memorial Run. Patriotism was shown by many participants in the parade. The Marauder band after performing the National Anthem for the flag raising ceremony. The leaders of the parade were members from V.F.W Drew Webster Post 39. 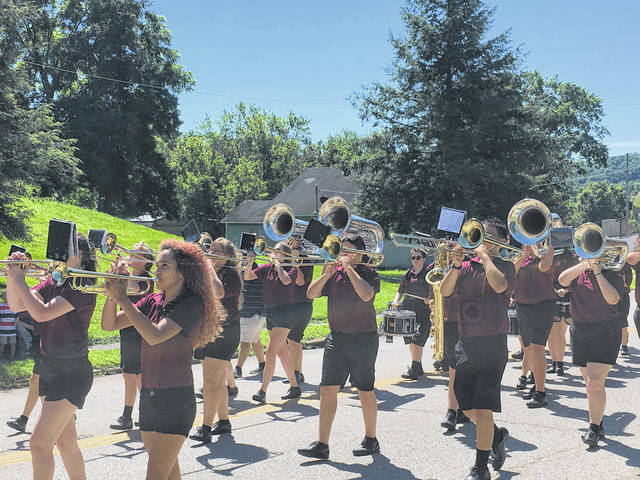 The Marauder band performed a patriotic tune for parade goers. The First Southern Baptist Church represented in the parade. A family on their John Deere tractor. Many children participated in the parade, showing their patriotism. The Rutland Nazarene Church represented in the parade. 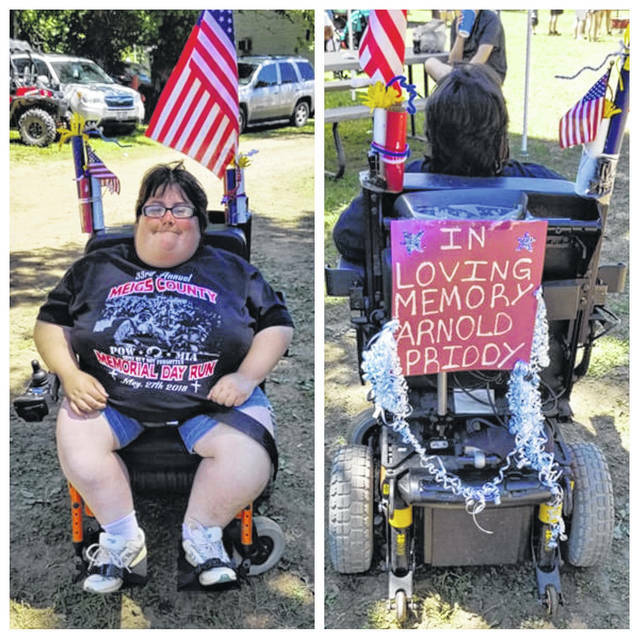 Amber Pierce rode in the Rutland parade in her wheelchair in memory of her uncle Arnold Priddy who took part in many of the parades around the county. 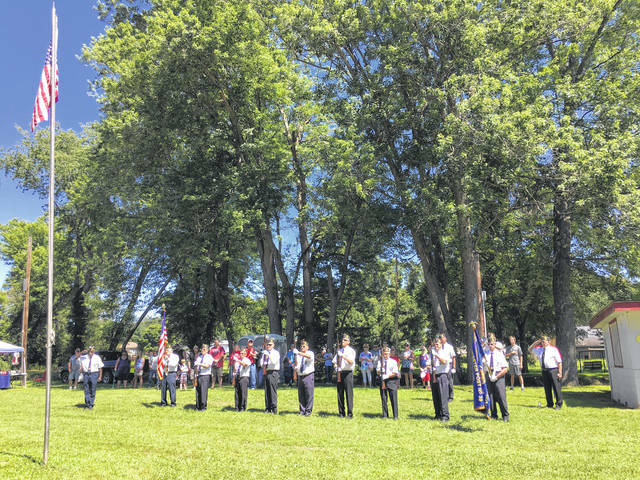 https://www.mydailysentinel.com/wp-content/uploads/sites/14/2018/07/web1_0710-1-.jpgV.F.W Drew Webster Post 39 members during their 21-gun salute. 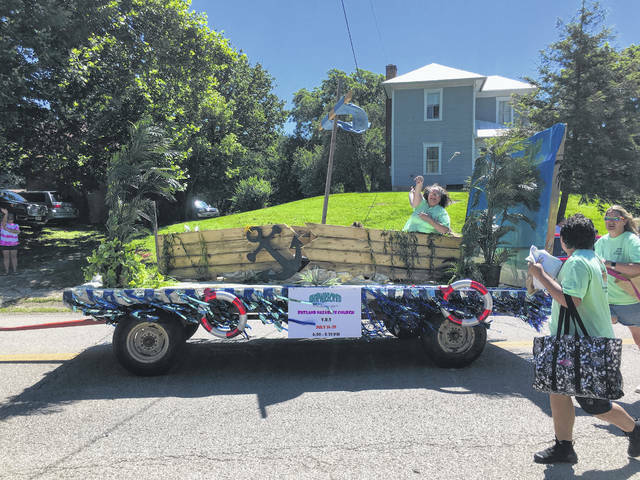 https://www.mydailysentinel.com/wp-content/uploads/sites/14/2018/07/web1_0710-2-.jpgOne of the many floats in the parade, representing the third annual Dakota Arms Memorial Run. 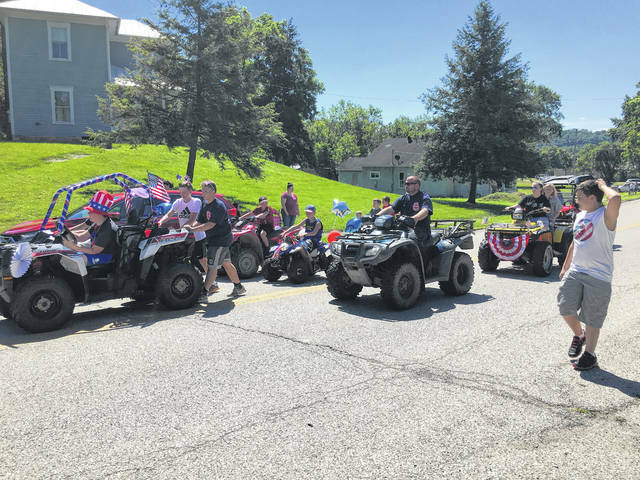 https://www.mydailysentinel.com/wp-content/uploads/sites/14/2018/07/web1_0710-3-.jpgPatriotism was shown by many participants in the parade. 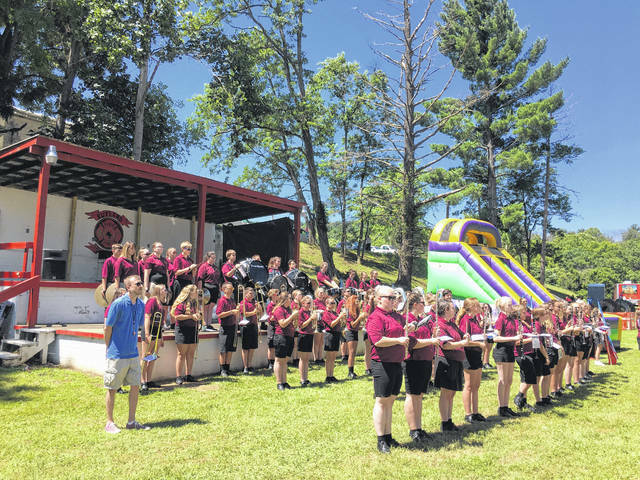 https://www.mydailysentinel.com/wp-content/uploads/sites/14/2018/07/web1_0710-4-.jpgThe Marauder band after performing the National Anthem for the flag raising ceremony. 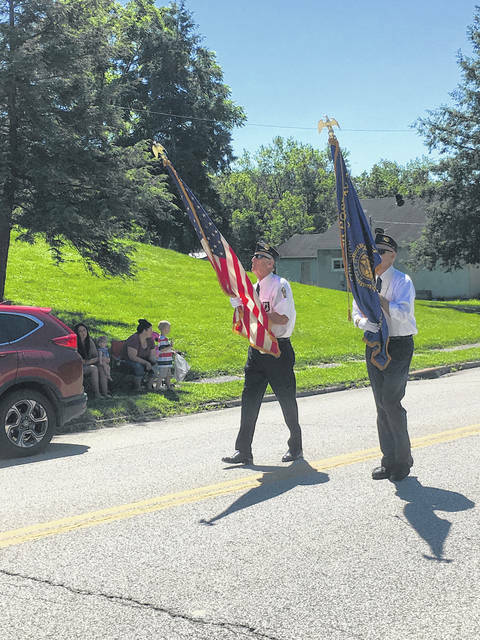 https://www.mydailysentinel.com/wp-content/uploads/sites/14/2018/07/web1_0710-5-.jpgThe leaders of the parade were members from V.F.W Drew Webster Post 39.
https://www.mydailysentinel.com/wp-content/uploads/sites/14/2018/07/web1_0710-6-.jpgThe Marauder band performed a patriotic tune for parade goers. 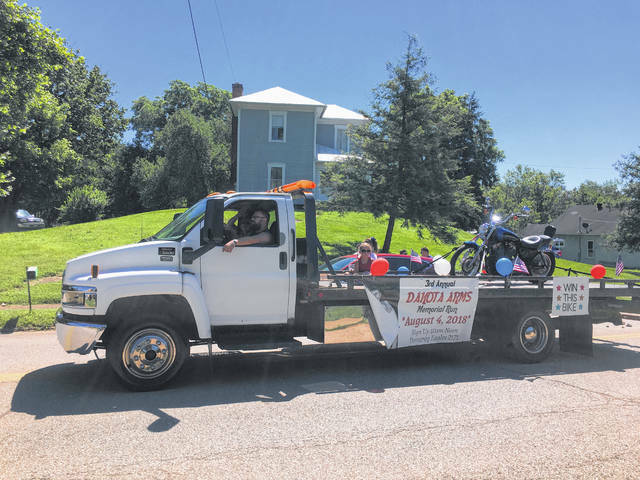 https://www.mydailysentinel.com/wp-content/uploads/sites/14/2018/07/web1_0710-7-.jpgThe First Southern Baptist Church represented in the parade. 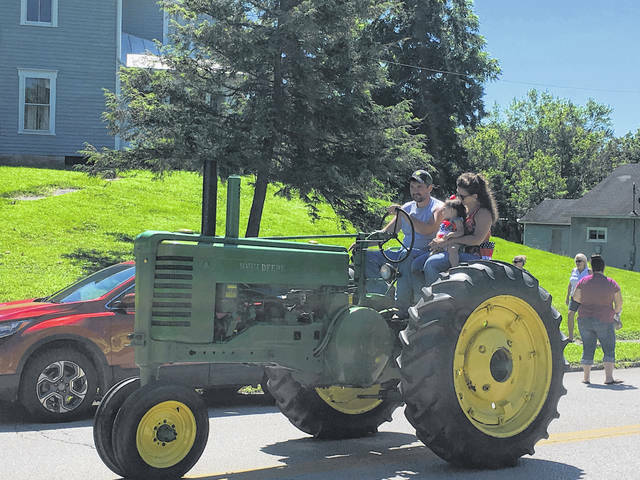 https://www.mydailysentinel.com/wp-content/uploads/sites/14/2018/07/web1_0710.PP1_.jpgA family on their John Deere tractor. 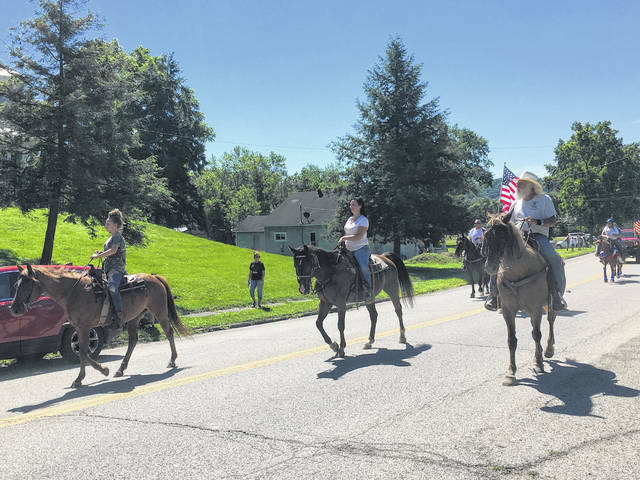 https://www.mydailysentinel.com/wp-content/uploads/sites/14/2018/07/web1_0710.PP6_.jpgPatriotism was shown by many participants in the parade. 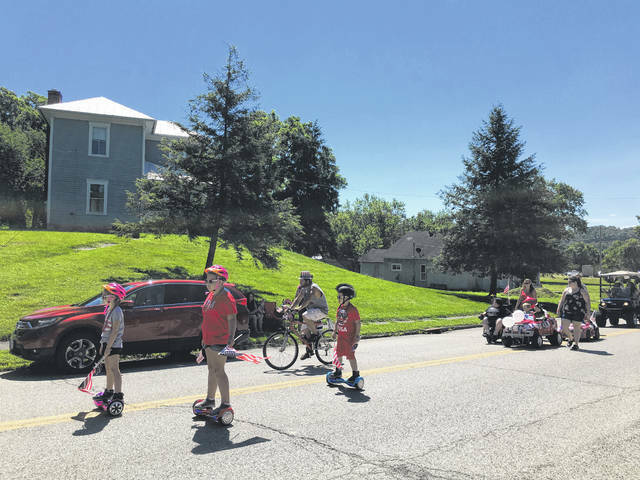 https://www.mydailysentinel.com/wp-content/uploads/sites/14/2018/07/web1_0710.PP8_.jpgMany children participated in the parade, showing their patriotism. 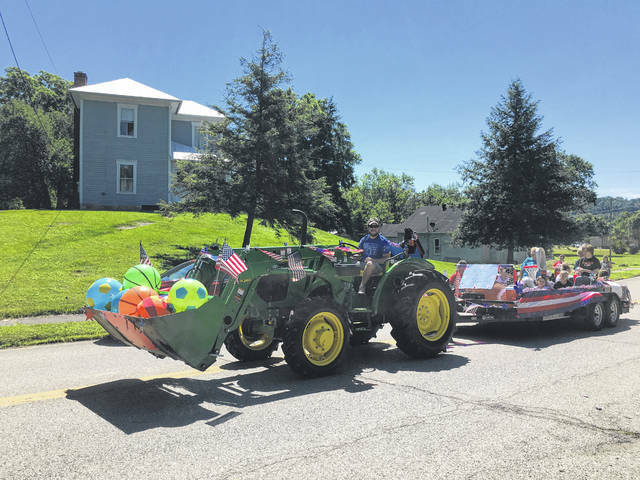 https://www.mydailysentinel.com/wp-content/uploads/sites/14/2018/07/web1_0710.PP11.jpgThe Rutland Nazarene Church represented in the parade.